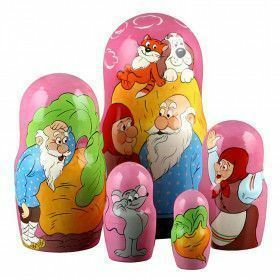 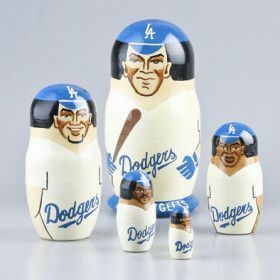 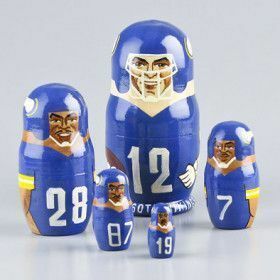 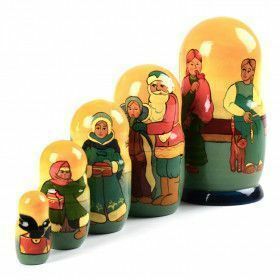 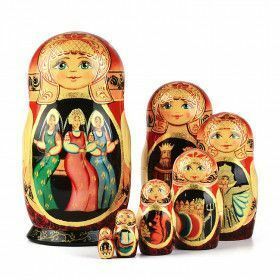 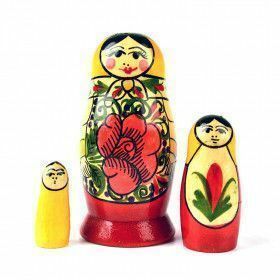 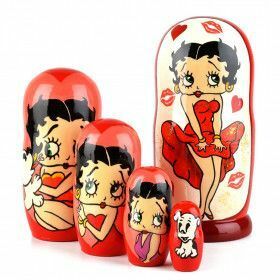 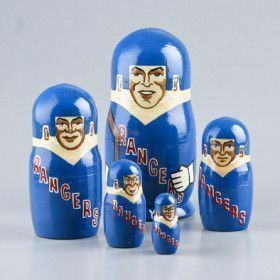 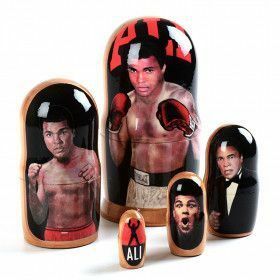 Browse our current collection of nesting dolls on sale right here! 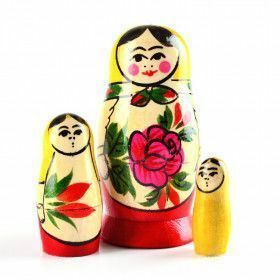 You can also view all stacking dolls using our menu to the left. 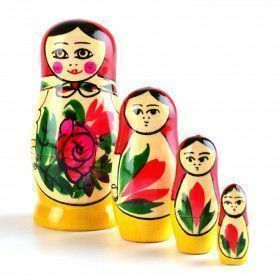 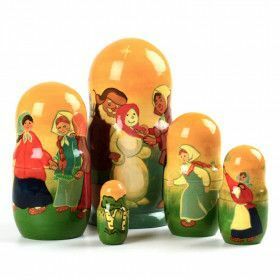 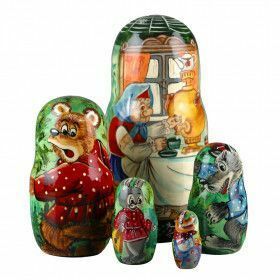 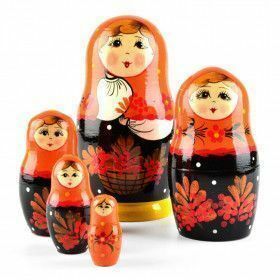 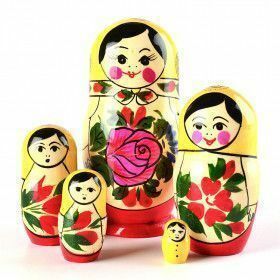 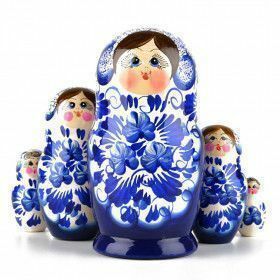 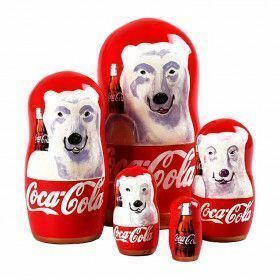 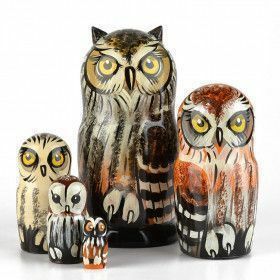 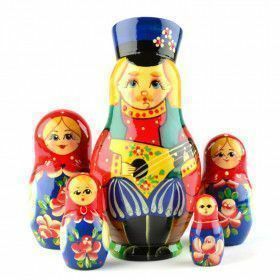 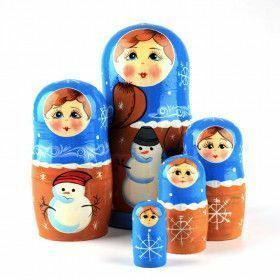 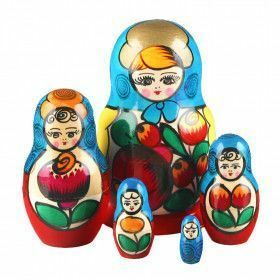 Matryoshkas and nested dolls make wonderful gifts and unique home decorations.